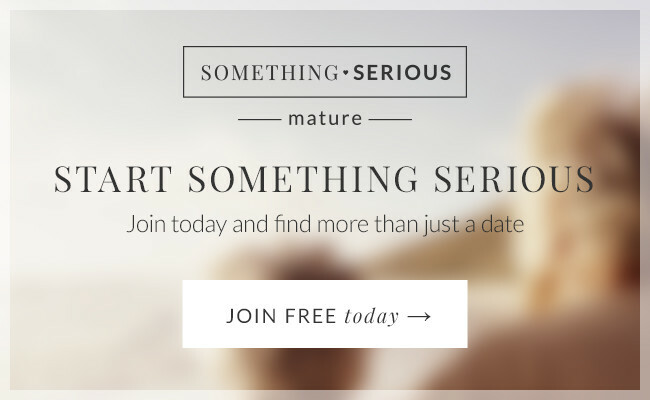 Welcome to "Something Serious Parents UK" online dating service, the service for adults to meet each other and communicate online (the "Service"). Please read these terms and conditions carefully to be sure that you understand them. To help you to understand these terms and conditions we have included a summary which tells you the important bits. These terms and conditions ("Terms") apply to all and any use of https://www.somethingserious.com/parents ("the Site"), the purchase of any products or services and all and any postings, emails, messages and other communications made to or using the Site.